The death of a child affects everyone in the family. The death of a baby or young child affects everyone in the family. Some grandparents have told The Lullaby Trust that they feel a double sense of pain: grief for the baby who has died and distress for their son or daughter’s grief. 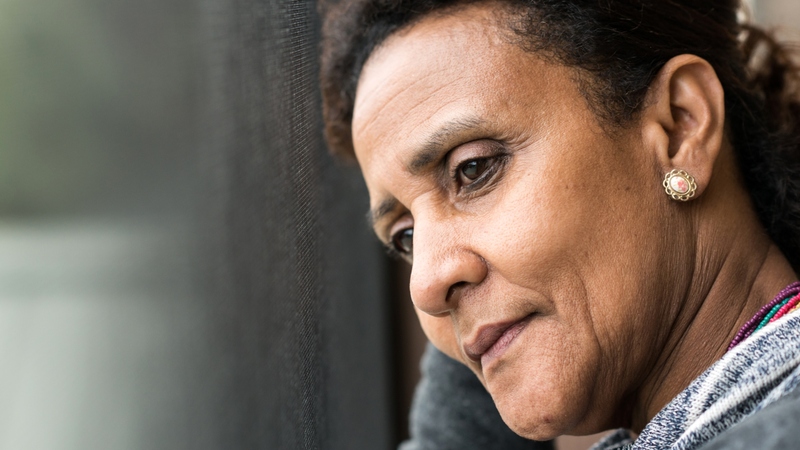 They can struggle to find ways to help without interfering, and often do not feel entitled to express their own grief; instead focusing on trying to support their child and remaining grandchildren. The anger everyone in the family feels about the death is often directed at those closest, and is easily misunderstood. Tensions between the generations over differing childcare practices, and even spoken-aloud thoughts about the unfairness of a healthy baby dying when a much older, even unwell, relative continues to survive, may cause great hurt in the heat of the moment. A very deep sense of loss will be felt by those who live far away from the grandchild, and may not have been able to see and hold him or her much before the death. These considerations apply too to other relatives, and if it was a niece or nephew who died, feelings of loss may be complicated by fears for their own children or future ones. Suddenly everything seems uncertain. A sister or sister-in-law may be pregnant or have a child of a similar age, which may cause pain and even jealousy. It may take a great deal of effort to see nieces and nephews and join in family celebrations. Try, if you can, to explain to family members to what extent you feel able to be included in their children’s activities and celebrations, and how you would like your child’s name and life to be spoken of and remembered. Relatives are often very unsure, and risk unwittingly isolating their bereaved family member rather than ‘upset’ them.